The offspring keeps me highly amused at best of times, especially when they’re not raising my blood pressure to new sky high limits by fighting each other and bickering until I have to tell them off and them I’m looked at with big huge eyes as the two of them cling on to each other as though I’m about to eradicate their happiness. They’re actually pretty ok in terms of generally being friendly with each other and not indulging in too many sibling spats. Dream Girl and Googlee look out for each other, especially if they’re getting a telling off from me. I like that a lot. Googlee has a bad habit of misplacing his school library book and every Tuesday evening there is a frantic search party that goes on in the house to look for the lost library book, which has to be returned on Wednesday while I’m issuing consequences to Googlee should the book not be found. Dream Girl will turn the house upside down before she finds the book while Googlee will walk around the house with a stricken look because he can’t find the book. This, by the way happens every week. Early this week it was Googlee’s turn to pay the good karma Dream Girl has been earning by looking out for him. She went into her bathroom for her evening shower and I heard a blood-curdling scream emitting from her room. I rushed to her room and saw her looking stricken after discovering a cockroach the size of a sausage. Well, maybe a chipolata then, if not a sausage but it was a big cockroach. Of course my disgust was evident to her when I told her to deal with it and not to scare me like that again. I’m not a mean mother. I just wanted her to deal with the cockroach before I helped her but before any of that could happen her super-heroic brother came running into the room, assessed the situation and yelled at the top of his voice that he would stop her from being attacked in a ‘nuclear thermostat cockroach invasion’. His words, not mine. 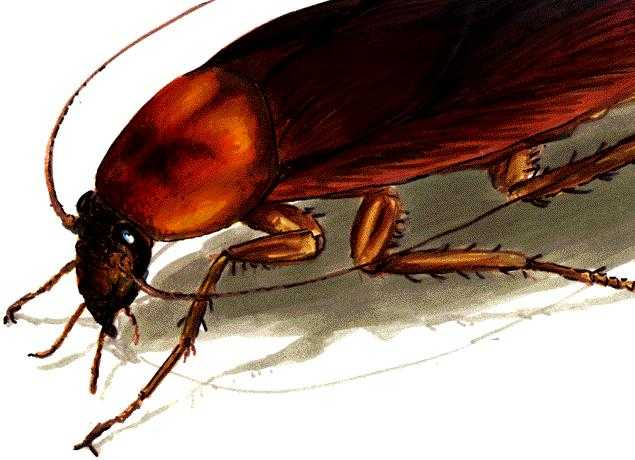 For a moment, Dream Girl and I exchanged looks and grins as he ran out of the room, thundering downstairs to the cupboard below the kitchen sink where the insecticide is kept, thundered back up and proceeded to spray the chipolata-like cockroach with approximately 175ml worth of insecticide. If Dream Girl and I had stood in that bathroom any longer with all those insecticide fumes I’m sure we’d have been eradicated in the ‘nuclear thermostat cockroach invasion’ before that cockroach. With super-hero deed of the day done, Googlee very gallantly offered the use of his bathroom to Dream Girl who graciously accepted and went off for a shower while I came back to my study. After about ten minutes I hear some more yells coming out of Googlee’s bathroom and this time I don’t go running but instead strain my ears to hear what’s going on. Apparently Dream Girl was stuck in the bathroom and before I could go to help her, the super hero lad of mine saved the day. Again. ‘STEP BACK! I’M GOING TO SAVE YOUR LIFE!’ is what I heard and he pushed opened the door and let his sister out. And just like that, the day was saved twice by my super-hero son as he looked out for his older sister. 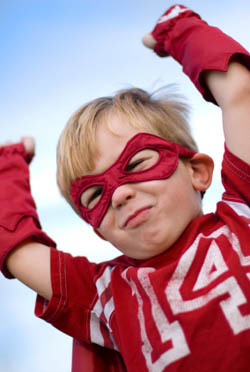 Would you know where I can get a red cape with matching underpants and boots from…?